Green is the way to go! What better way is there to stay fighting fit than by making the most of the bountiful treasures Mother Nature has provided? Especially since you can be sure that these supplements don’t come with any unfortunate side effects. So, here are a few handy health tips from her green diaries. Lemon: Toothache? Try applying fresh lemon juice to ease the pain. A gentle massage with the juice can also help stop bleeding and other gum-related problems. Neem: Soaking neem leaves in the bath water for about 15 minutes before taking a dip is a quick way to get rid of mild skin problems. Honey: All ready for the morning workout? Take a spoonful of honey before you start. This makes a sweet way to begin the day, and helps you go that extra mile. Eggs: Treat your hair to a super-conditioner! Beat two egg yolks together and gently massage into the scalp. Work into the other sections of the hair and cover with a shower cap. Wrap in a warm towel and leave it on for about half an hour. Rinse with cold water and shampoo, and you’ll see that your hair literally shines. Coconut: Coconut water is one of the most refreshing drinks to sip on a hot day, and it’s a great way to keep yourself hydrated. But did you know that it’s also an excellent toner for oily and combination skin? It can also help take care of acne and blackheads. So next time, remember to save the last sip for your skin! 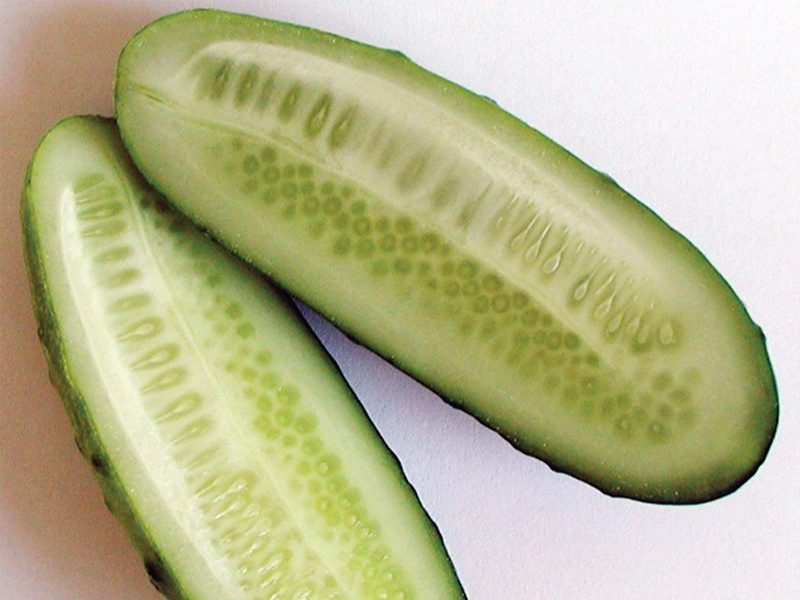 Cucumber: The humble cucumber is nature’s surprise element for avoiding a hangover after a late night out and a bit too much fun. Nibble on a few slices before hitting the bed, and you’ll wake up with your body replenished. And surprise, surprise! No headache! 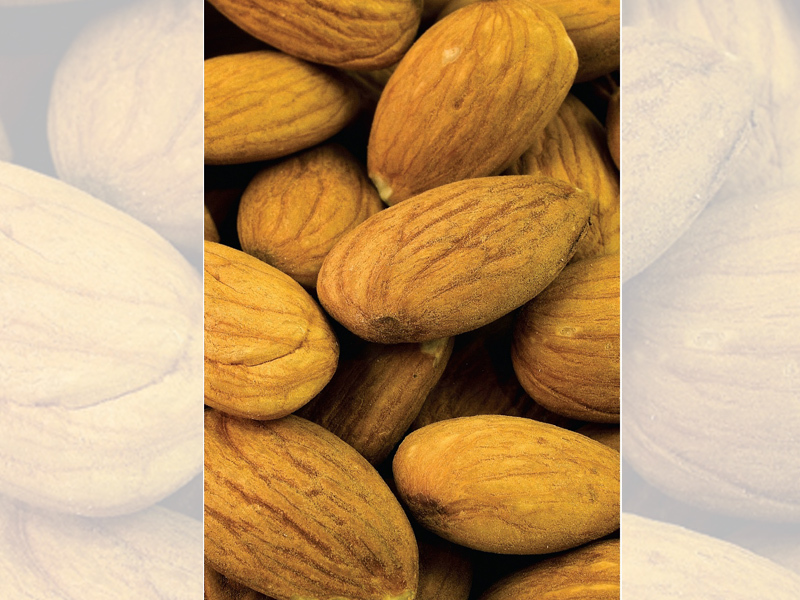 Almonds: Aptly called the king of nuts, almonds are not just great brain food, but also make an excellent exfoliant. Soak a few almonds in warm water overnight. Peel and grind into a rough paste. 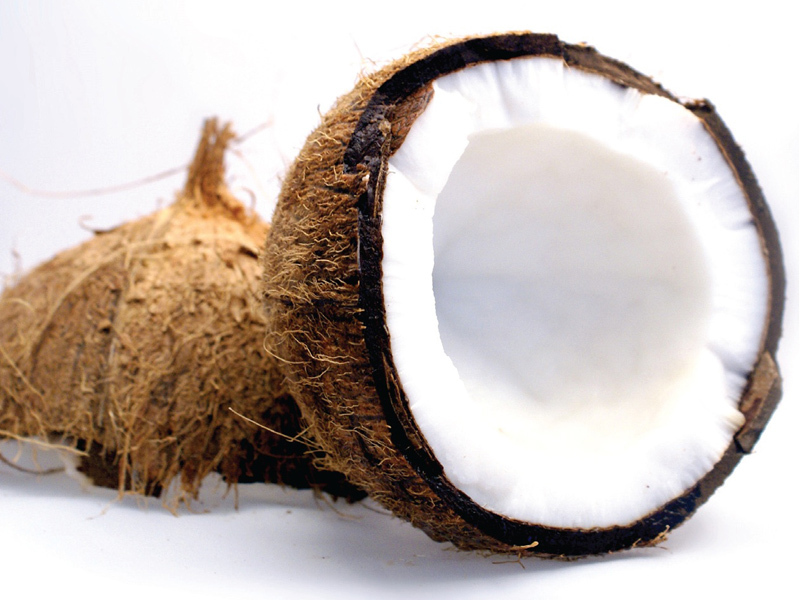 Mix with fresh cream and use on your elbows and knees to get rid of the dead skin cells. This paste makes a good face scrub too. Green tea: If you have a cold or sore throat, modern medicine still hasn’t come up with anything better than granny’s remedy of resting and sipping on some hot green tea. 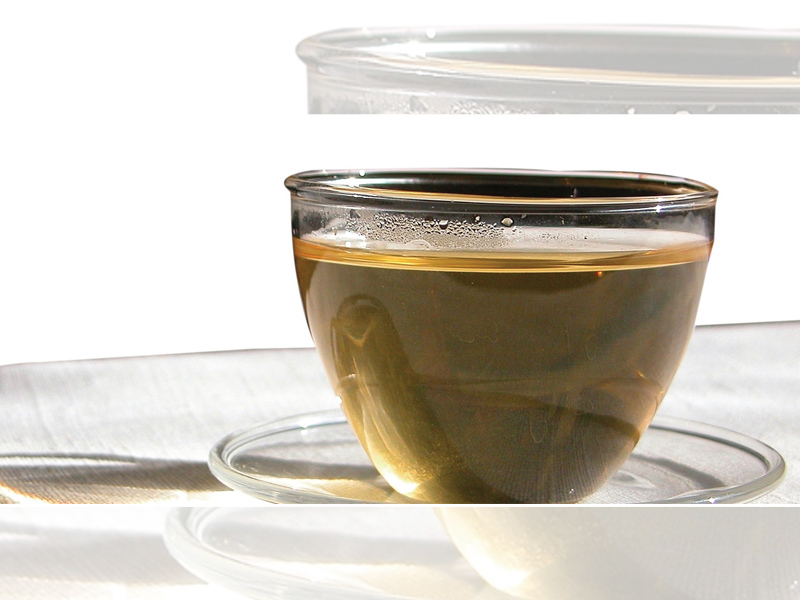 But here’s something not quite so well known: having green tea regularly also helps strengthen the gums and teeth. 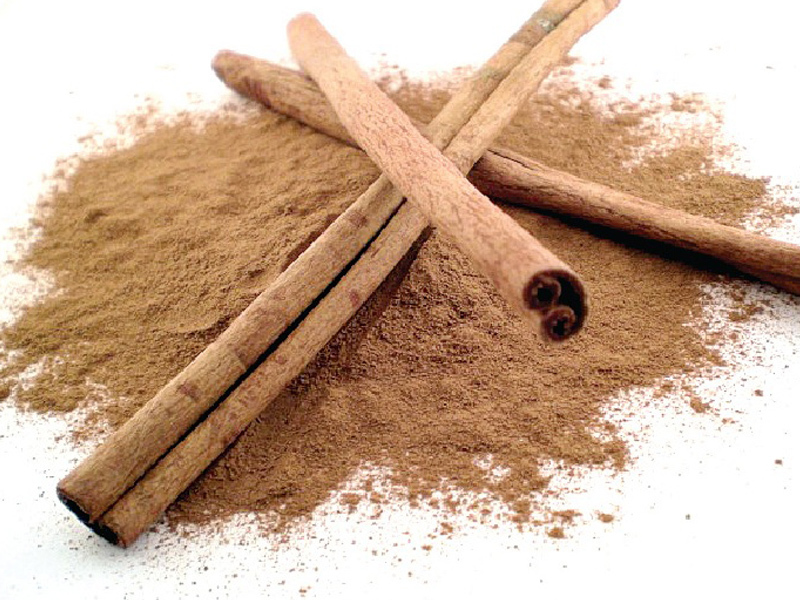 Cinnamon: Here’s something else that can get rid of that persistent cold. Twice a day, drink boiled water in which a stick of cinnamon has steeped for a couple of minutes. 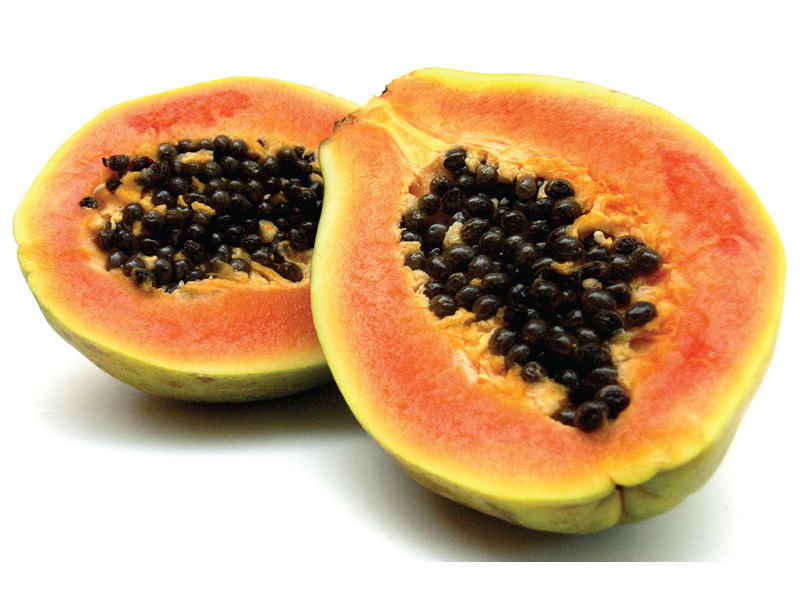 Papaya: Looking for a quick remedy to fight nausea? Bite into a papaya. It’s a good way of getting rid of motion sickness when on the road, too. Nature does have the remedy for most of the scrapes you get yourself into. So go ahead, take care of yourself… the green way.